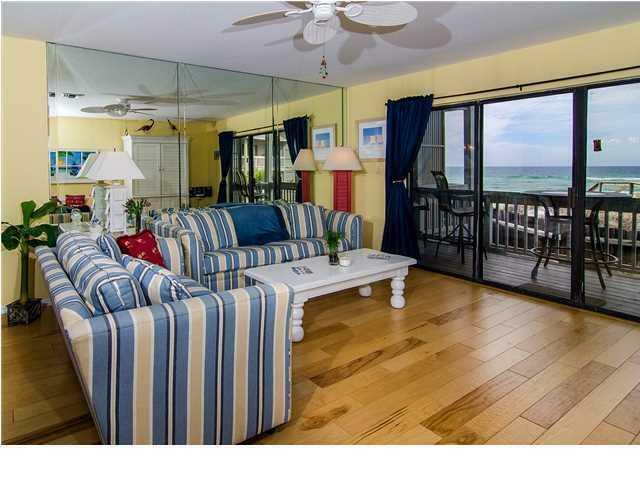 Enjoy amazing Gulf views from your second and third floor balconies in this wonderful, Gulf-front townhouse south of Scenic 30A in the heart of old Seagrove Beach, FL. 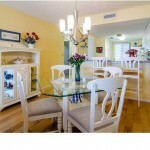 This 2-bedroom, 2.5-bathroom property will sell fully furnished and is a great rental property or second home! 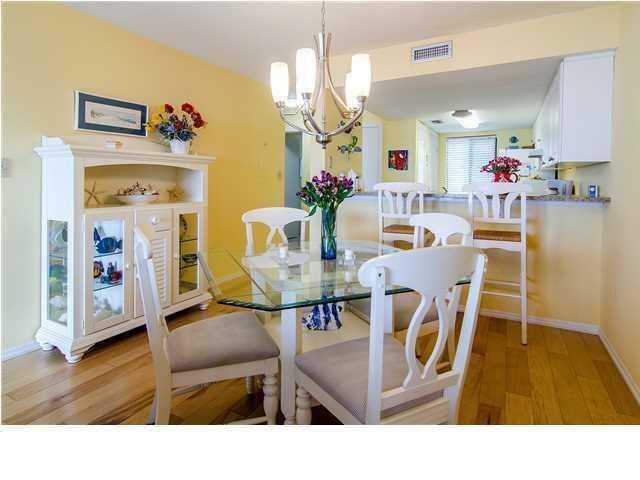 This beach townhome grossed $35,000 in rental income in 2013! 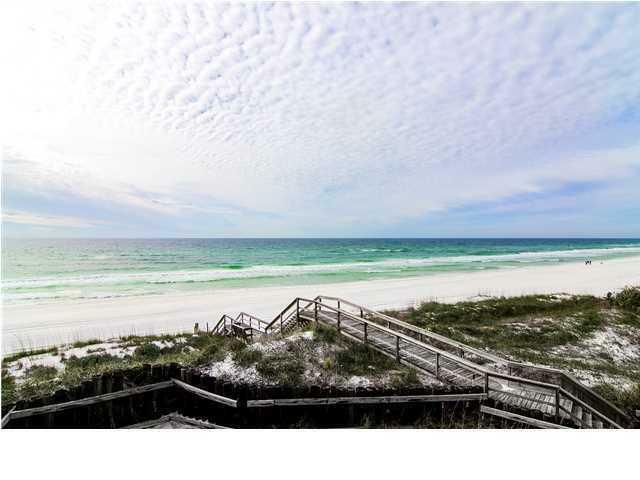 Unit 2 is located in the eastern portion of Walton Dunes and is the second from the end providing the property with spectacular Gulf and sunset views. Dedicated covered parking is located directly underneath this townhouse on the first level. Coming up the stairs from the carport, you will find the living, dining and kitchen as well as a half bathroom on the second floor. The open concept is perfect for entertaining and family get-togethers. This townhouse has been updated with hickory floors, granite kitchen counter tops, a new stove and range, as well as new cabinets. The granite counter tops also extend to the half bathroom. The second floor features a guest bedroom and the master bedroom (each with their own private bathrooms), as well as a washer and dryer. 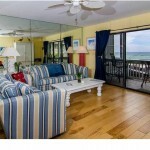 The master bedroom sits on the front of the townhouse with a private porch overlooking the Gulf of Mexico. 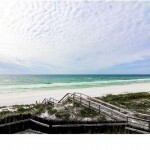 Walton Dunes is a quiet, 17-unit complex located in Seagrove Beach, FL, which is ideally located to all the shops, dining and entertainment in Seaside, WaterColor, and Seagrove Beach. Deer Lake State Park is next door as well offering a pristine natural environment. 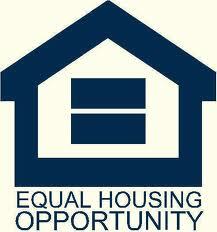 All room dimensions and square footage are approximate and should be verified by the buyer.